Raising Bertie, a new film from debut director Margaret Byrne and Kartemquin Films, will world premiere at Full Frame Documentary Festival in Durham, North Carolina at 4:30pm on Saturday, April 9, 2016. General admission tickets for this Center Frame screening in the Carolina Theater's 1,014-seat Fletcher Hall sold out within thirty minutes of going on sale on Friday April 1. 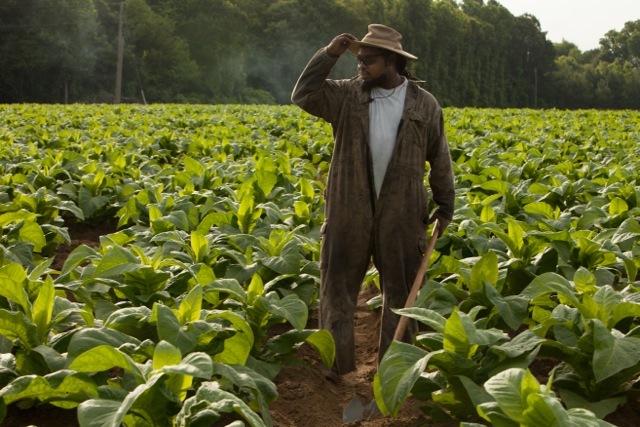 Set in Bertie County, a rural African American-led community in Eastern North Carolina, the film takes the viewer deep into the emotional lives of three young boys - Reginald “Junior” Askew, David “Bud” Perry, and Davonte “Dada” Harrell - as they face a number of challenges over six years as they grow into adults. All three will attend the world premiere along with the filmmakers. Raising Bertie also screens this week at the Sarasota Film Festival on Thursday, April 7th, 2:30PM and Sunday, April 10th at 3:15PM. Find our more at www.raisingbertie.com and watch this space for more festival announcements coming soon.